DIMENSIONS: 42" x 29" x 45"
225 FEET PER MINUTE 21,000 sq. ft. PER HOUR. 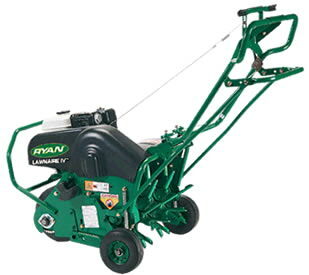 ** Please call us for any questions on our aerator walk behind 19 inch rentals in Fairview Heights IL.